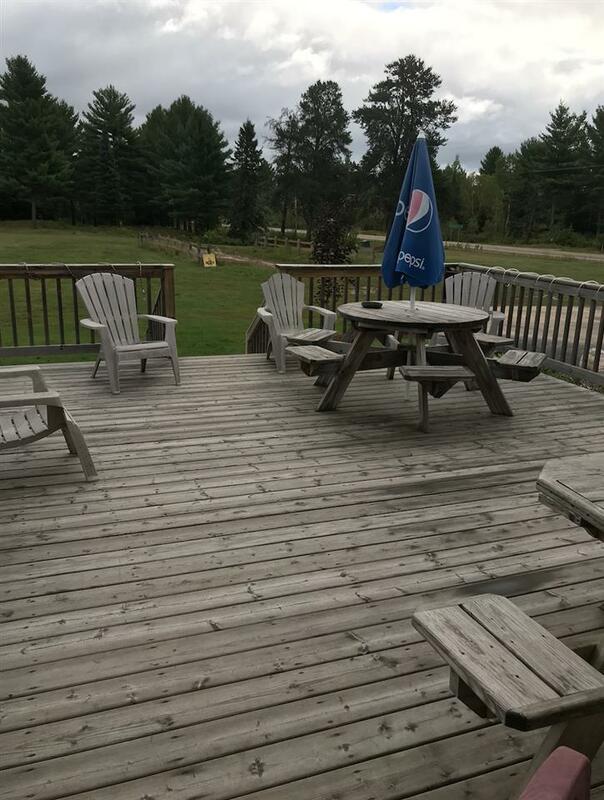 4298 Hwy 8, Cavour, WI 54511 (#50190877) :: Todd Wiese Homeselling System, Inc. 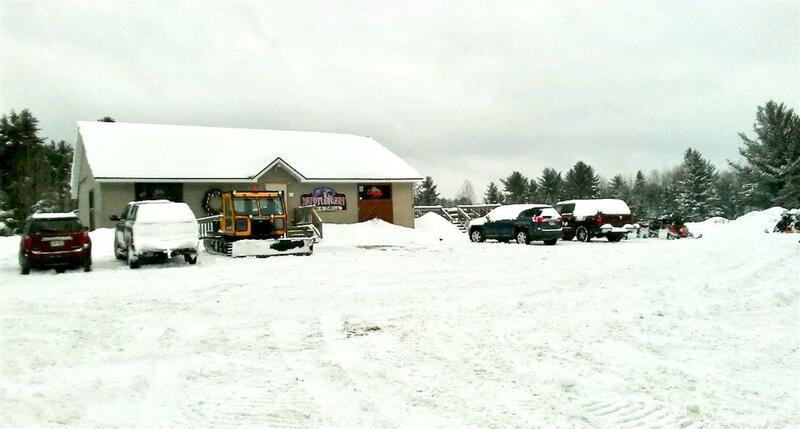 Profitable bar and grille on high traffic corner in the Northwoods. 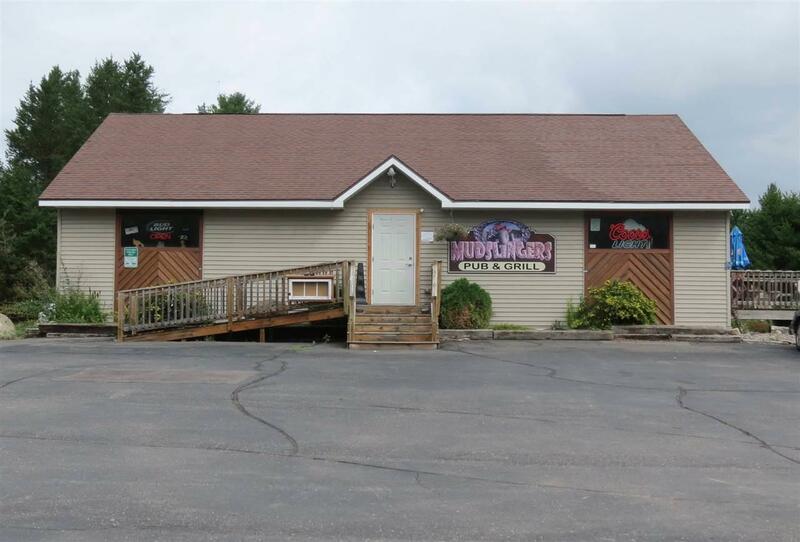 Newly built in 2007, this 1800 sf bar and grille sits on 2 acres, and offers an additional 800+ sf of living space, a 12X16 shed and additional 24X30 detached garage. 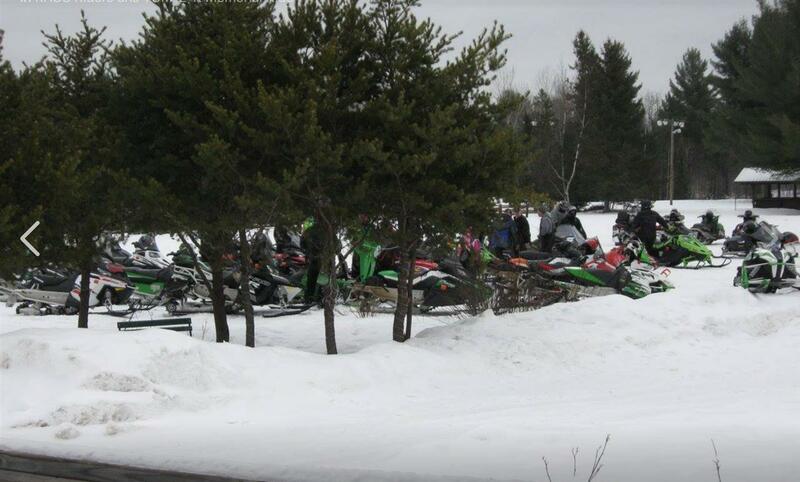 Property is adjacent to ATV and snowmobile trails, offering strong year round business opportunities. Sold turn key, although games are leased.